The collapse of one of the UK's longest running airlines, Monarch, sent shock waves throughout the travel industry. Its demise left thousands of passengers overseas and many more thousands of future holidaymakers plans in doubt. The CAA mobilised a massive airlift operation to bring back Monarch passengers in a repatriation the size of which had not been seen since the war. 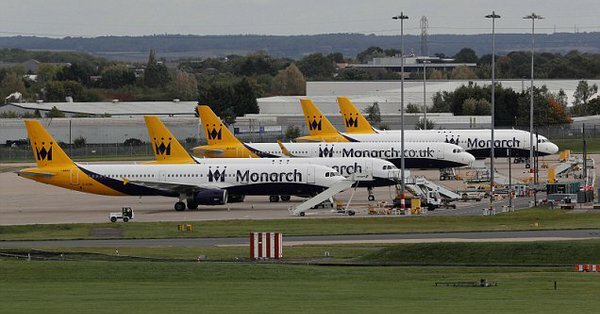 The administrators, KPMG, appointed to realise the most possible return for Monarch's assets and redistribute those funds to all the airlines' creditors managed to sell a large number of Monarch's lucrative slots. The sale has, according to Lithuanian based compensation chasers Skycop, 'sparked outrage among passengers left stranded or without holidays by the airline collapse, the majority of whom are yet to receive any flight compensation', which, again according to Skycop,, is around €291 million. 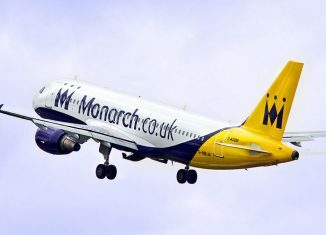 We spoke to five people who were affected by the Monarch collapse and none were 'outraged', they understood that it was the administrators' job to get as much money as possible by selling Monarch's assets before they are able to distribute any of that cash to staff, customers and all the other creditors. It should also be worth pointing out that nobody was left stranded overseas, all Monarch passengers were brought home by one of the many airlines the CAA had hired to operate those repatriation flights. As the sale or realisation of all Monarch's assets has not yet been completed, KPMG, quite understandably, has not disclosed exactly what each creditor will receive, yet Skycop are demanding all of the money from the sale of the slots be paid to passengers for stress, panic and moral struggle. "According to the administrator, almost 2000 of Monarch Airlines' redundant employees are due to receive the money they are owed, which is great. 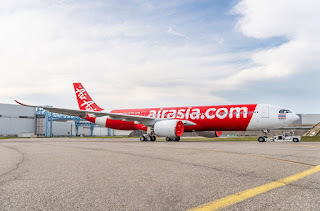 However, hundreds of thousands of passengers have seemingly been pushed aside after they were rescued from abroad by the UK authorities," says Marius Stonkus, CEO of Skycop. According to our estimates, if the EU law applied in this case, the passengers would be receiving over €291 million to make up for all of the stress, panic and moral struggle these travellers have been through." However, as Monarch went bankrupt and therefore the EU legal regulations regarding flight compensation do not apply to this case, which means Skycop won't be able to earn between 25% and 50% of each compensation claim they pursue on behalf of passengers.